Oy, oi! 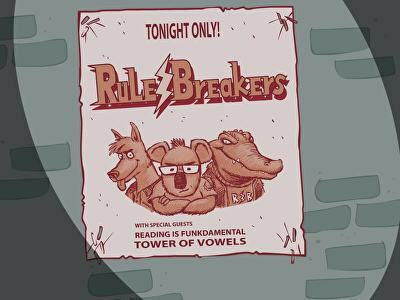 Rock out with the Rule Breakers as they explain how diphthongs make it so words that are spelled differently can sound the same. This silly song helps introduce kids to this tricky spelling rule by providing common diphthong pairs, such as ow and ou, and examples of words that feature them, such as cow and mouse. Irregular plural nouns don't follow the general rule for plural nouns, which means they're tricky to learn. 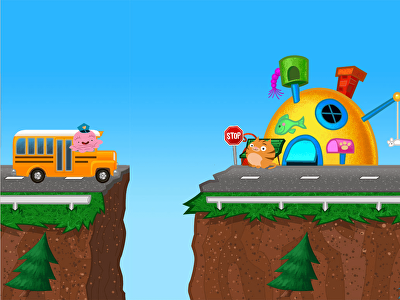 Help kids grasp the exceptions to this rule with this grammar game. With practise, they'll learn to correctly conjugate mice, feet, and other irregular plural nouns, becoming better readers and writers in the process. 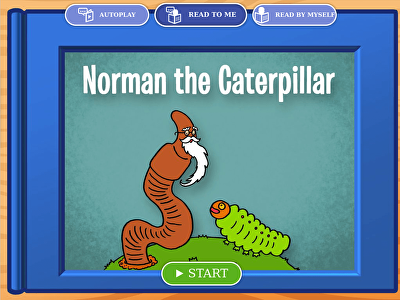 Norman the caterpillar likes his daily routine, high up in the walnut tree, and is very resistant to change. In this sweet story, Norman learns that change is inevitable, and can often make things better. Kids will love soaking up the important message in this sweet story, and will also be exposed to a large number of irregular verbs in the process. When paired with a vowel, the letter R can be quite bossy and change the vowel's sound completely. Kids learn about how short vowel sounds change in the pairs -ir -er -or -ar and -ur in this interactive spelling game. 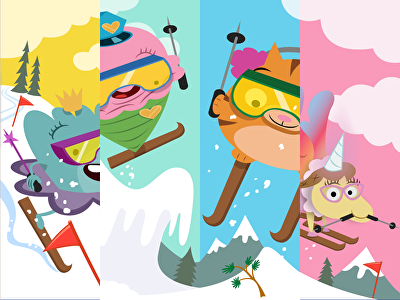 In it, they must sound out common bossy R words to help their Brainzy friends get to school.